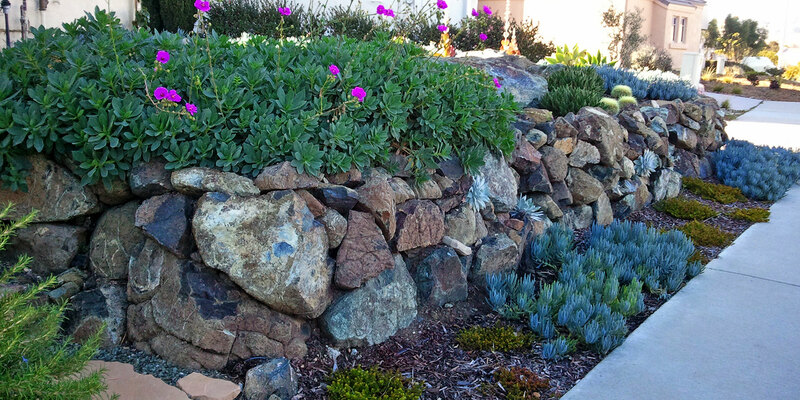 Drought tolerant landscaping does not have to be boring and provides many benefits! While adding more hardscape, rocks, or mulch is an option for reducing water usage, the use of native plants, grasses, and trees can provide a vibrant and varied landscape full of color and texture. Minimal care and water usage are usually the first benefits people think of when they think drought tolerant, but it’s also a cost effective way to create a beautiful and hardy landscape. 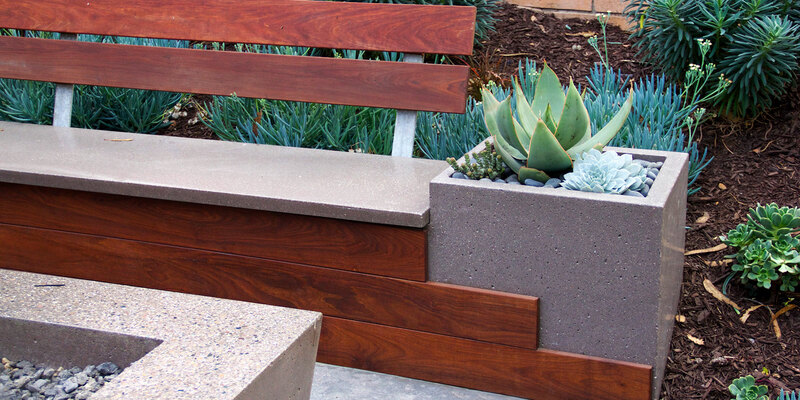 Installing drought tolerant landscaping is often a quick process and the plants often grow quickly to fill in spaces, giving you a full landscape with minimal investment in plants and labor. The difference in appearance is drastic and we often get requests for work from our client’s neighbors within days after installing a new drought tolerant landscape! It’s also good for the environment. Using native plants reduces pesticide use, soil erosion, runoff, weed growth, and water usage. It is also an excellent option for attracting birds, butterflies, and beneficial insects. In addition to drought tolerant landscaping, we can also help you create an environment that collects and distributes rain water for irrigation or uses a grey water system. If you’re ready to give up spending your weekends mowing and trimming or ready to reduce your water and chemical usage, contact our landscape designer for help creating your drought tolerant landscape!